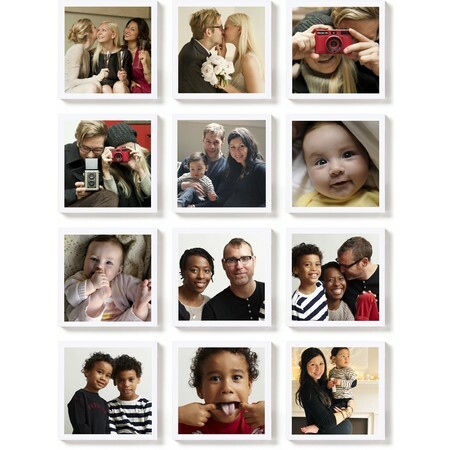 Create amusing custom photo magnets with family, food and fun sure to make you smile. 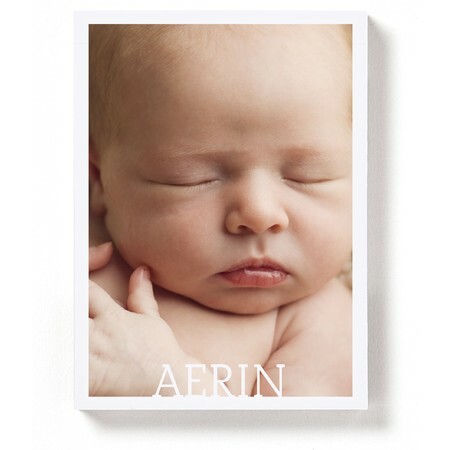 A custom photo magnet is a perfect way to keep an adorable picture of your little one in sight at home or at the office. You'll never misplace a recipe again with one of our photo recipe customized magnets. Is there a toddler in your life? Help your little one learn the ABCs with our colorful set of alphabet magnets. 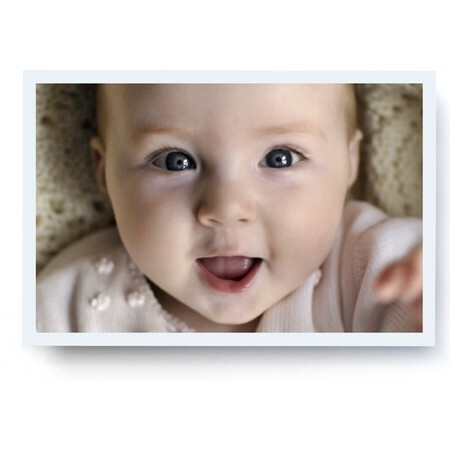 Choose safety first with our photo magnet that includes emergency contact information. 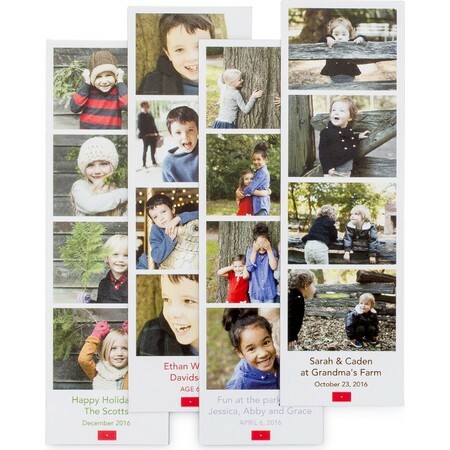 Opt for one of our adorable styles, including single photo vertical, horizontal or square magnet options perfect for the fridge or work desk, a custom photo magnet set with pictures of beloved family and friends or a fun and playful photo booth magnet, upload your photos and make sure those memories stick. 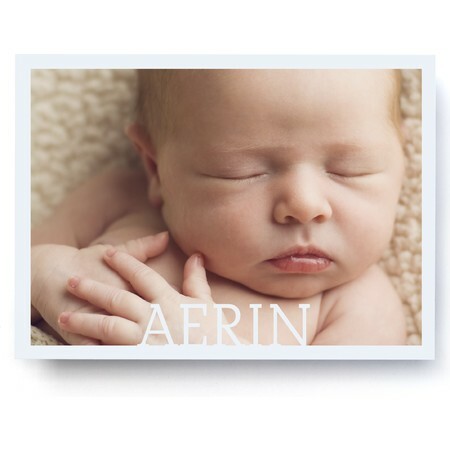 Choose from our individual custom photo magnets that start at $3.99 and feature one favorite photograph. 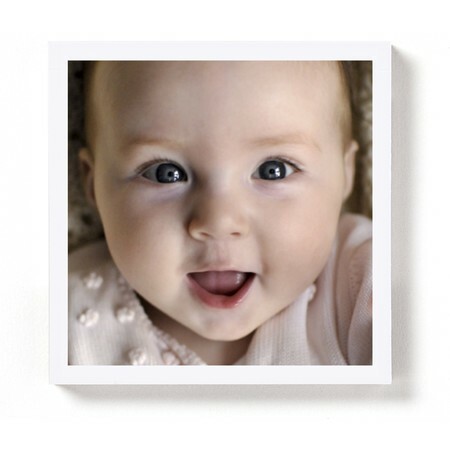 Select a set of 12 photo magnets for $24.99 or our alphabet photo magnet set for $24.99. 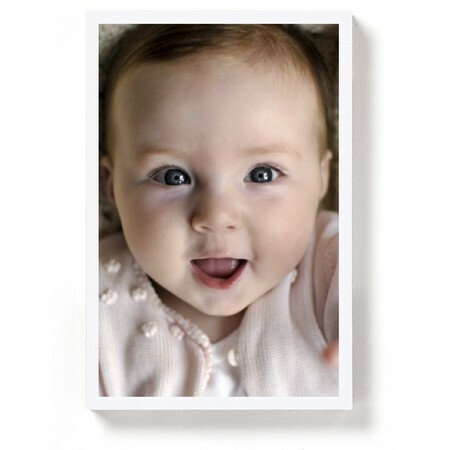 Shop the selection of specialty customized magnet sets that include photo booth magnets for $19.99, personalized emergency photo magnets for $4.99 and photo recipe magnets for $4.99.